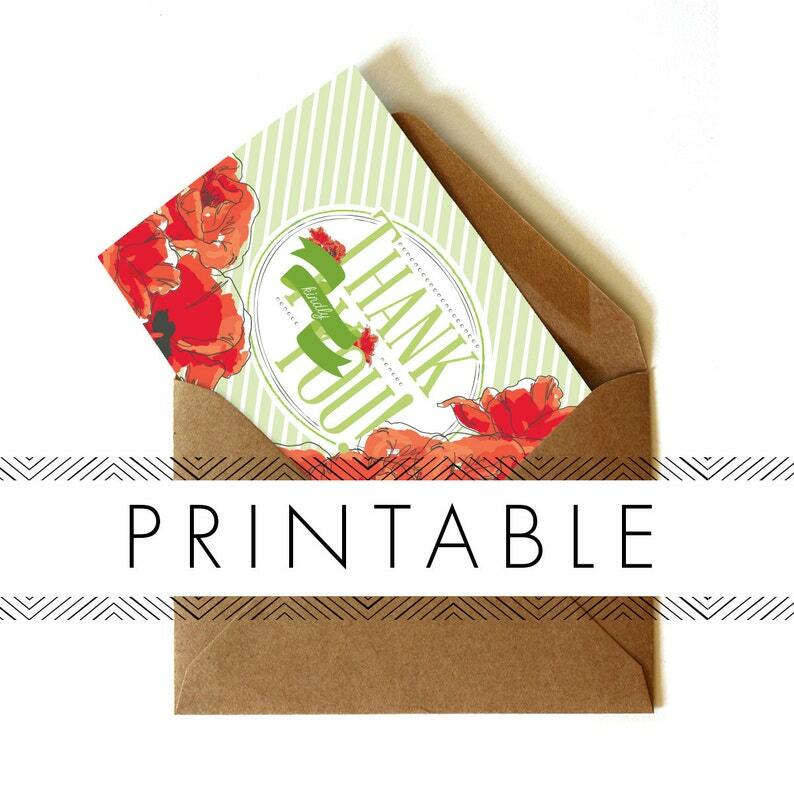 Pull out your fancy hats and mix up a mint julep for this Kentucky Derby themed design! All items available in pink, red or navy! Just search "Derby" from our shop's home page to see all the available items! This listing is for the RED color palette. Each card is 5" wide and 3.5" tall when folded. These will fit 4bar or A2 envelopes. It's easy! Simply purchase this listing and follow the prompts to download your file. Then just print, cut, fold and send! Purchase this listing to get started!